We "Personalize" Your Personal Injury Claim & Experience! 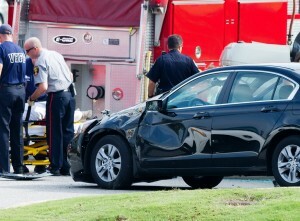 Insurance claims are supposed to be easy to obtain in the case of damages to the vehicle. Either way, that’s what every insurance agent and adjuster tells the customer. However, they are everything but easy to obtain. Such are the red tape and legal matters involved in claiming money from any auto insurance carrier. It is prudent to request the help of a car accident lawyer since getting your claim resolved will require you to jump hurdles. Don’t wait until its too late. After all bills have been accrued, the negotiation starts. Once the negotiation starts, it is your job to produce the relevant bills and documents to support your claim. These documents should contain an estimate of repair costs that was needed (if not already paid), photographs of the damage caused to your vehicle and any other relevant documents to support your claim. If the defendant’s adjuster refuses to meet your demands, there are several steps that can be taken by a car accident lawyer who is representing you in the matter. The lawyer will be able to determine whether the insurance offer is reasonable and if not, he will know what amount is reasonable for a settlement. There are several evenues your lawyer may pursue On of which: a complaint at the Department of Insurance, regarding the claim that you have submitted to your auto insurance company. If you were injured in an auto accident, there is no reason to wait – speak with a professional today. There is always a free consultation. This entry was posted in Car accident lawyer and tagged Car accident lawyer, Company adjuster by Ari Friedman. Bookmark the permalink. Stay Safe in the Rain! "Mr. Friedman was professional, friendly, efficient and took care of everything for me. 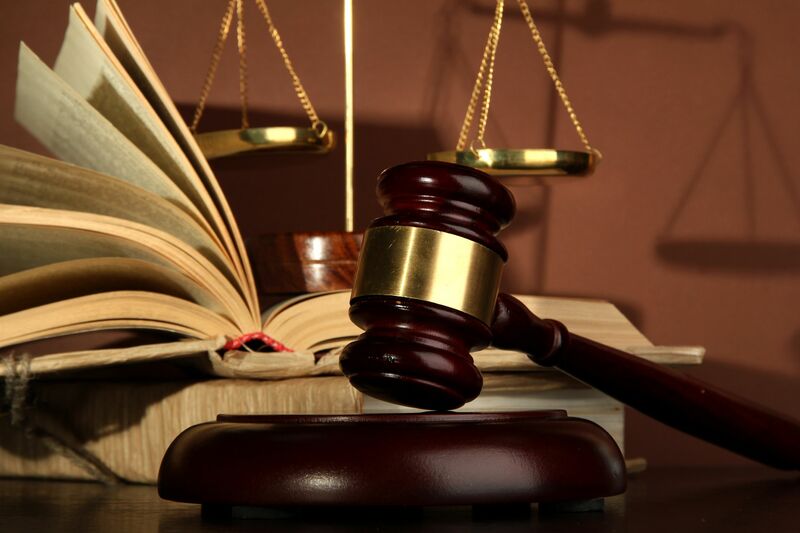 If you are looking for a no hassle trustworthy lawyer that gets your desired results, I would highly recommend Mr. Friedman." “Ari is an excellent attorney and is always totally prepared for any appearance in court. His presentation far exceeds his years in practice and his age. Very Knowledgeable. I highly recommend him. "Ari Friedman handled our auto accident with the upmost professionalism, patience and care. He and his office staff are very friendly and courteous, and he was great and very prompt in communication. I would definitely recommend him because we never felt like "just another case." Auto accidents are a stressful time, but he was there for us throughout the way. Thank you, Ari for helping us!" Ari,I appreciate the excellent legal attention you gave me and the timely manner and professionalism in which you handled my case. God bless!